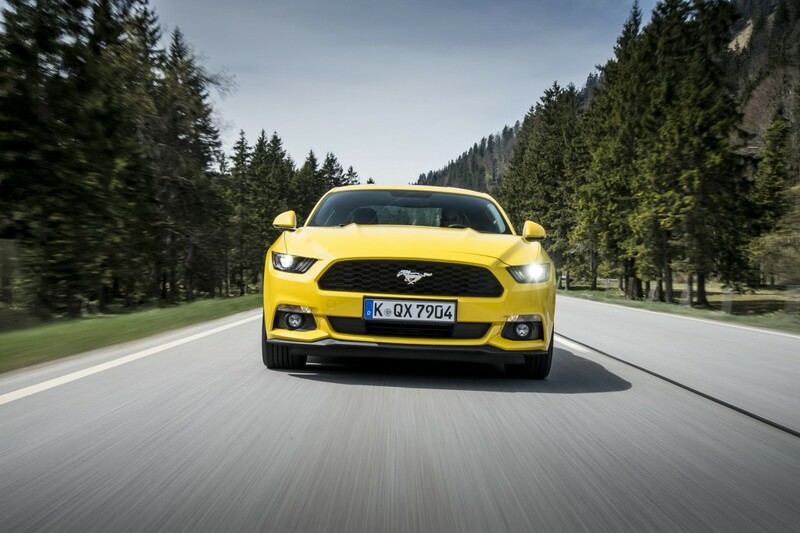 The 2016 Ford Mustang is being already available for orders in Europe, but Autocar took its time and decided to take the supercar out for a spin, releasing a video which showcases the real performance of the American muscle car. 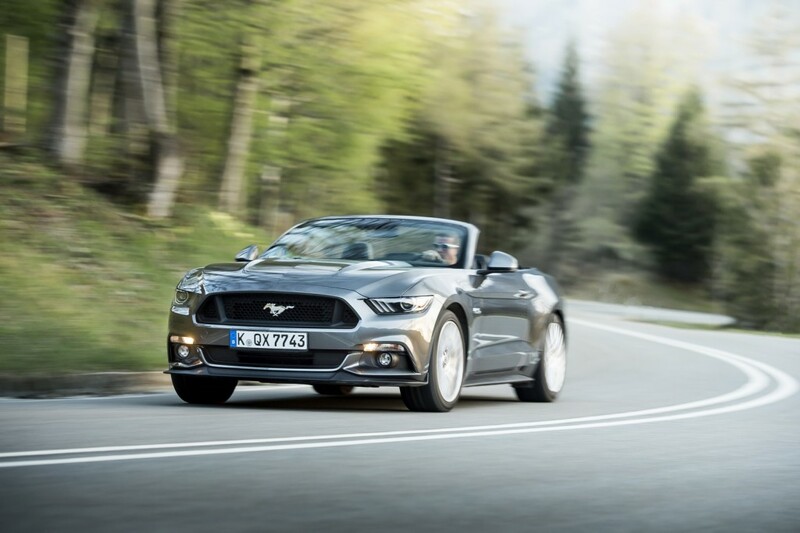 We are talking about a test drive carried out by Matt Prior, who reveals in a video the outstanding qualities of the 2016 Ford Mustang. 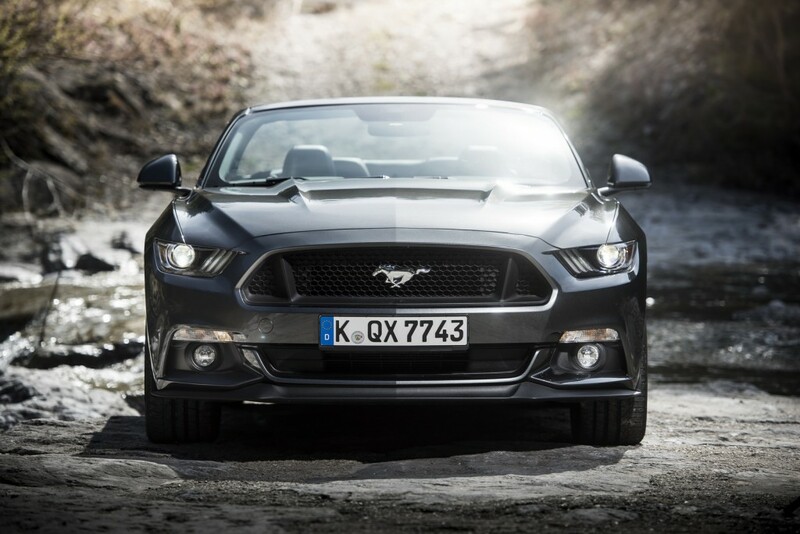 Surely, not everything is quite exceptional, the video also might be showcasing the fuel consumption figures, or some low-end materials inside, but otherwise, it is a great review that deserves some attention. 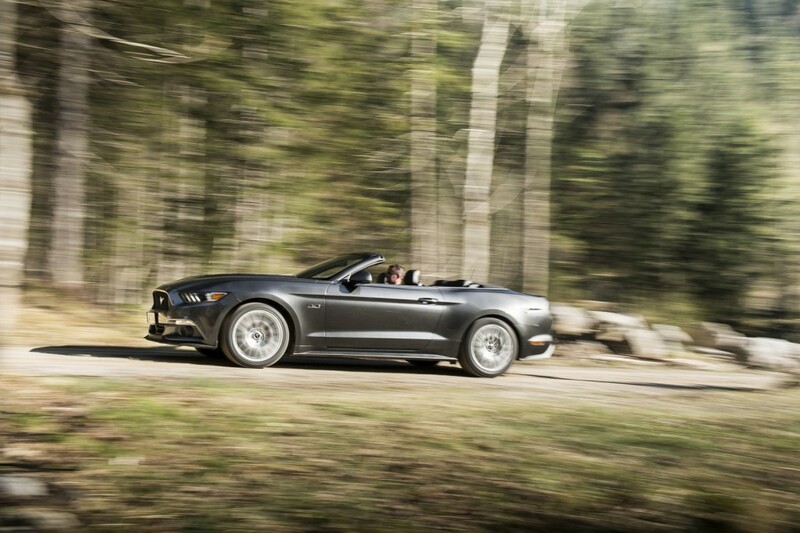 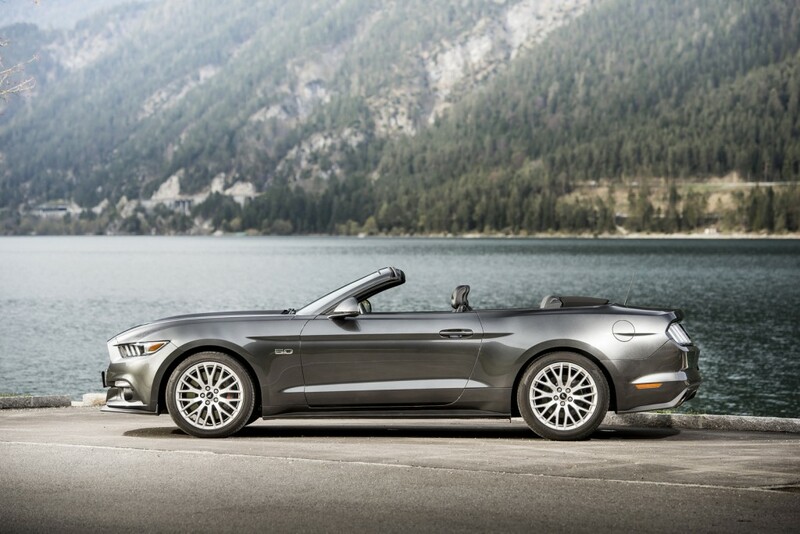 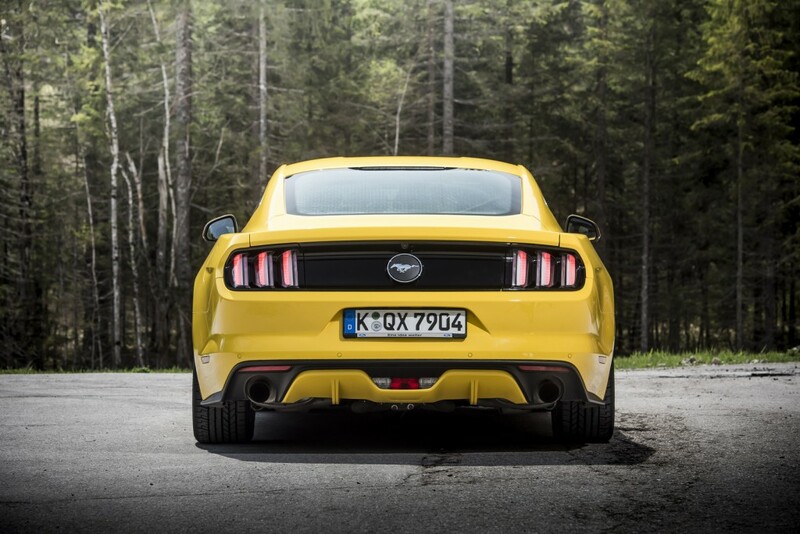 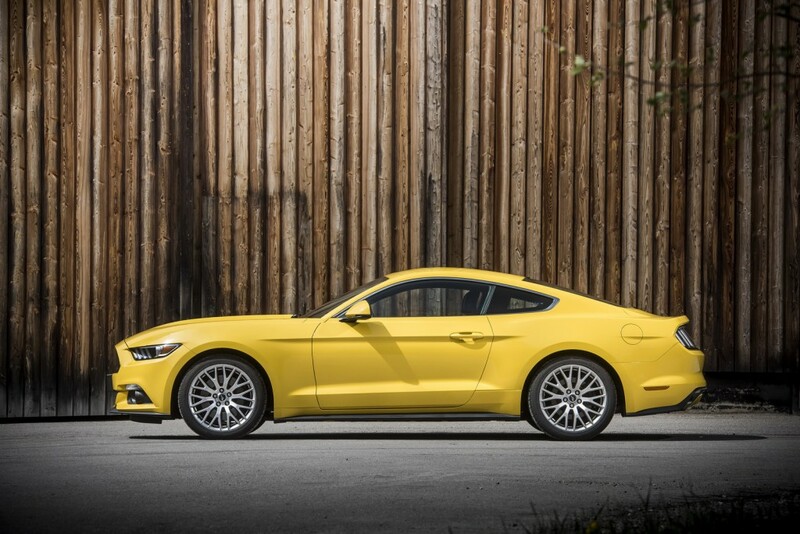 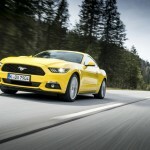 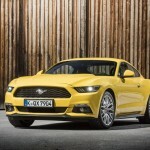 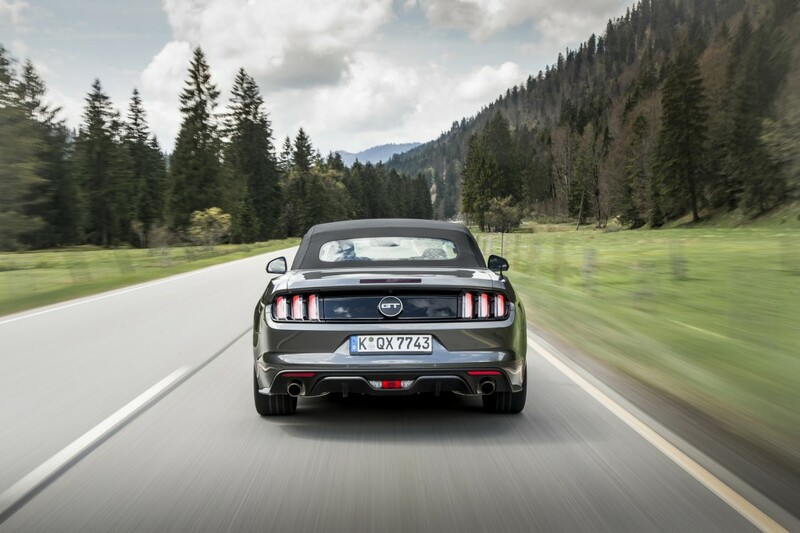 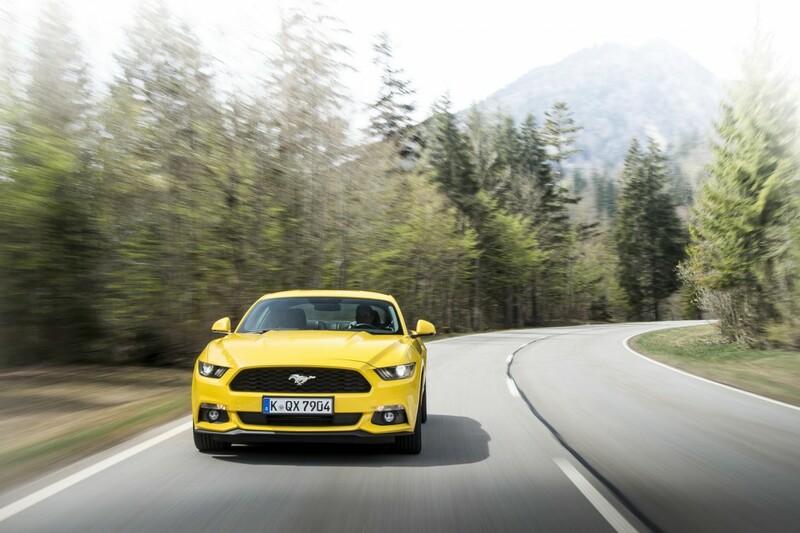 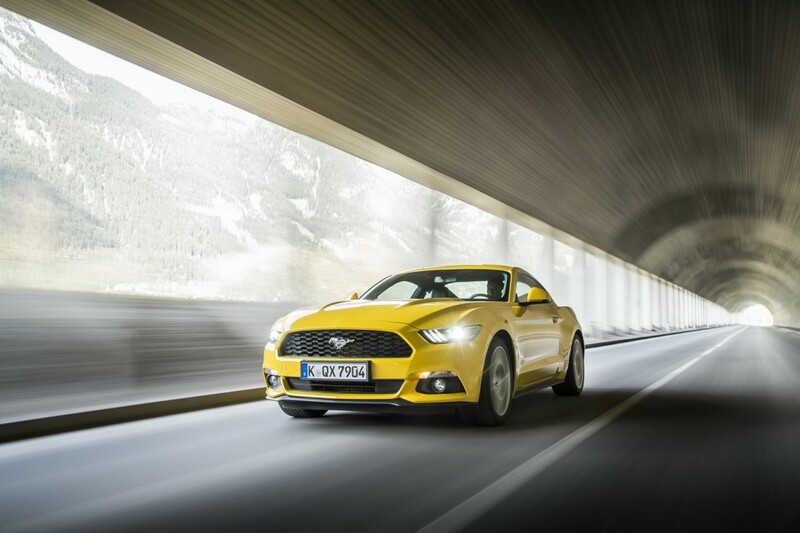 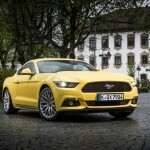 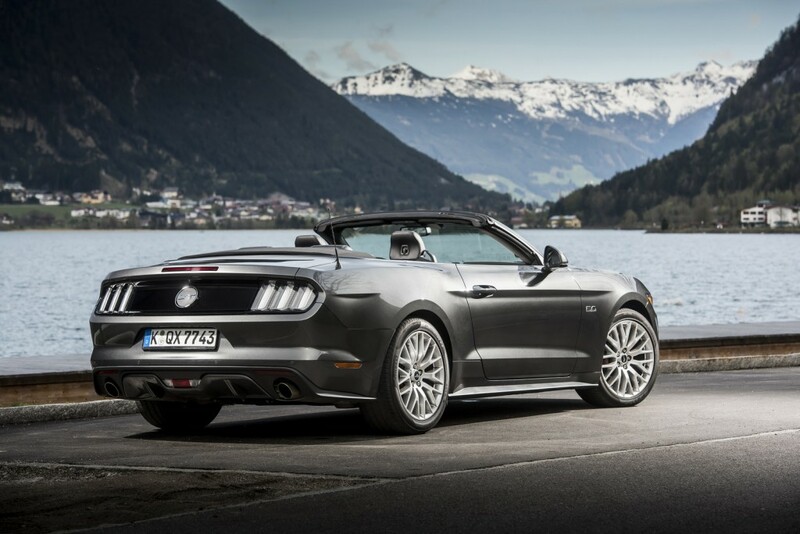 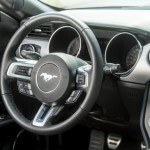 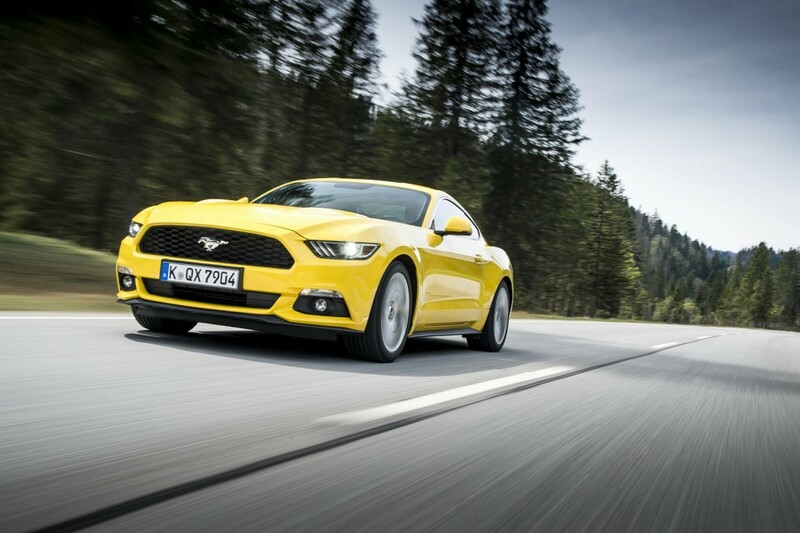 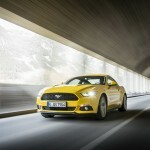 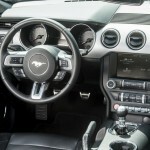 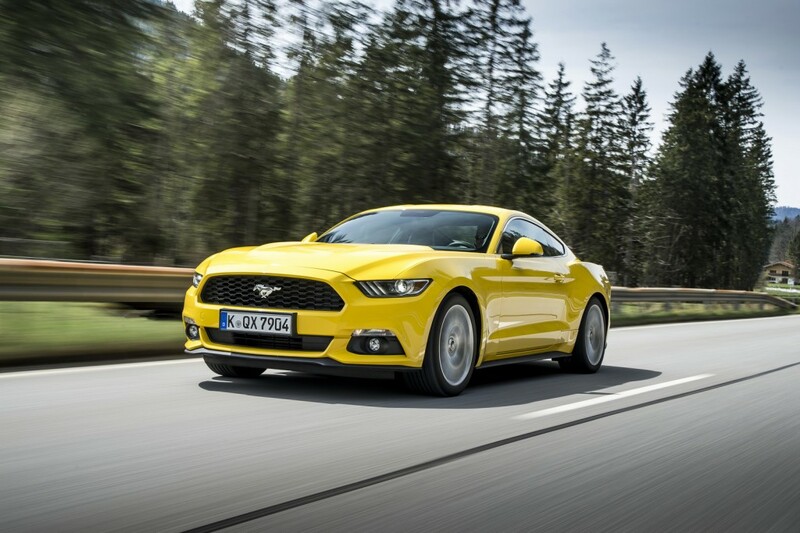 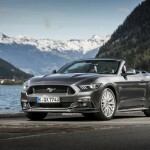 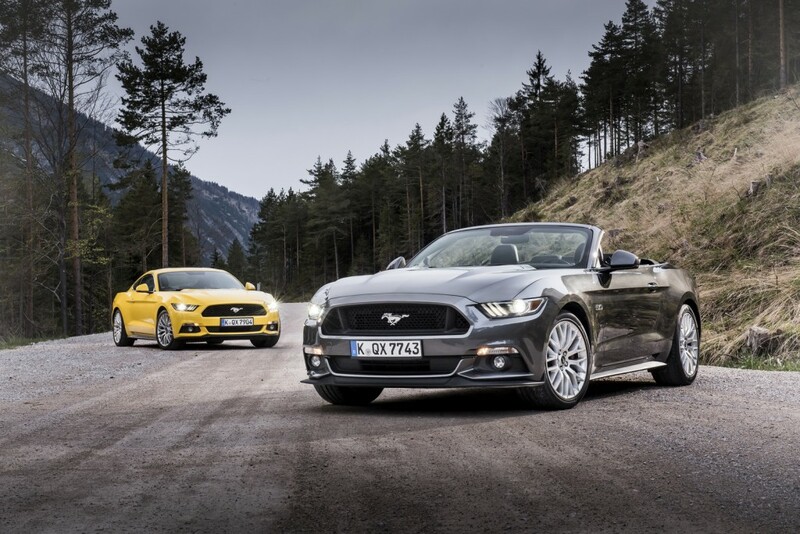 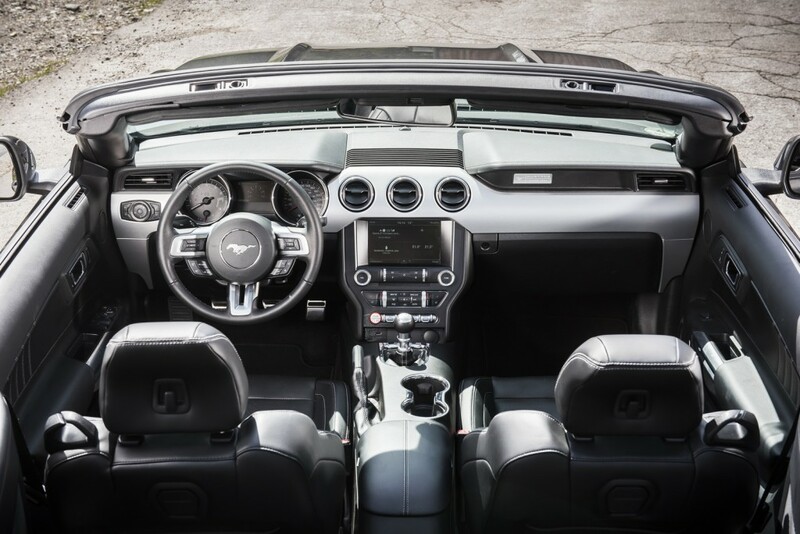 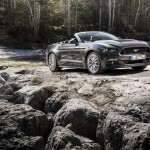 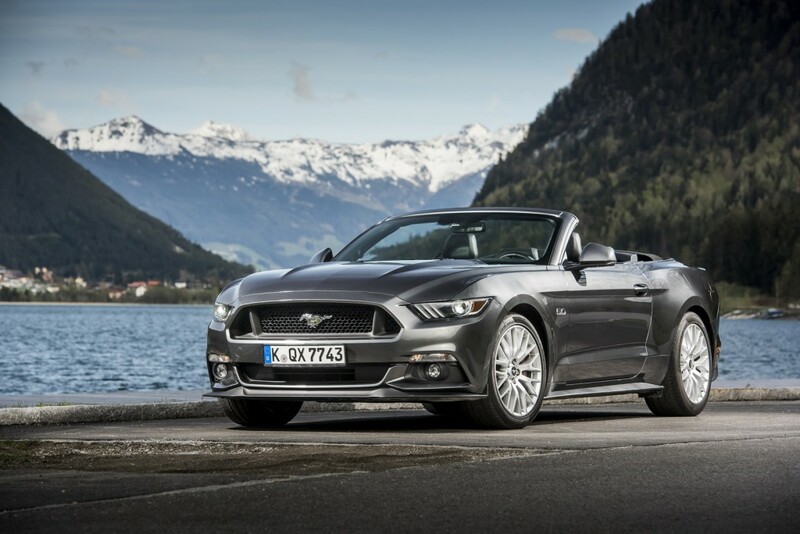 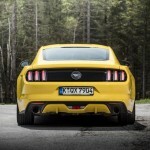 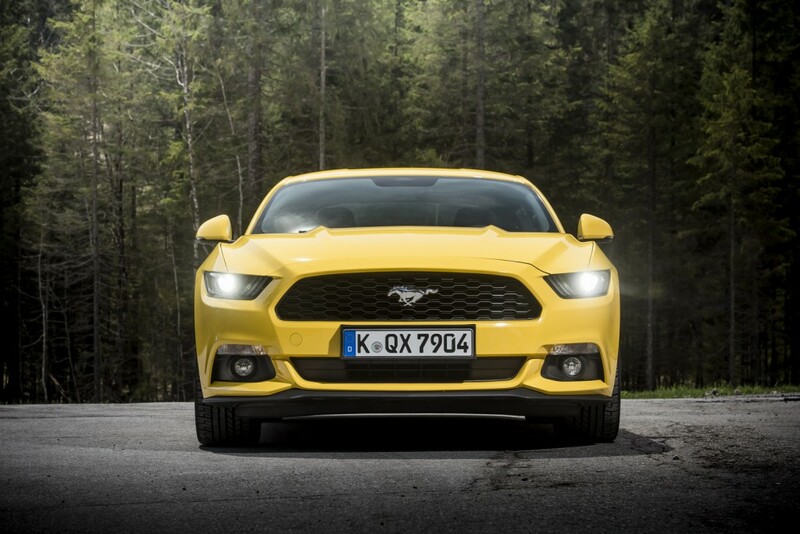 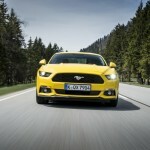 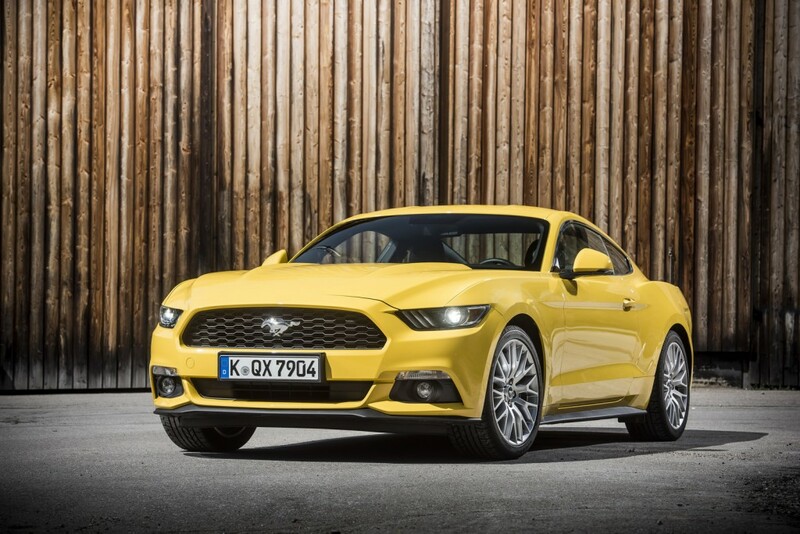 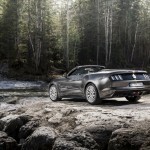 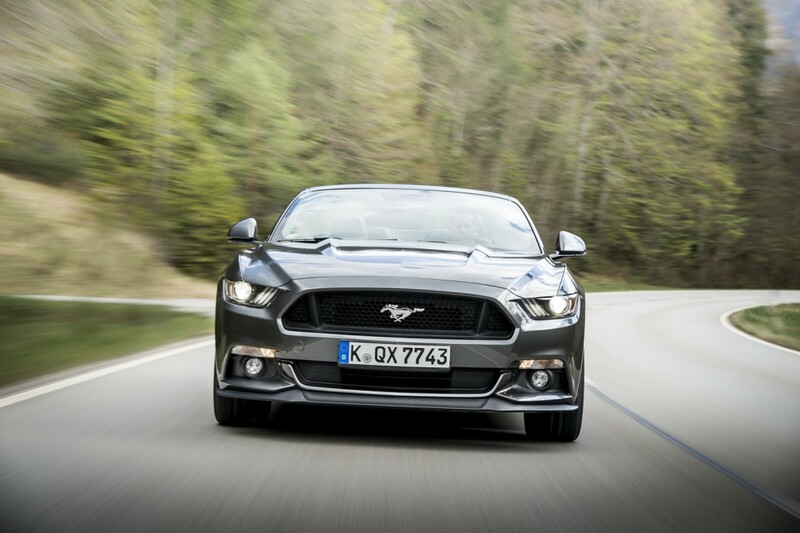 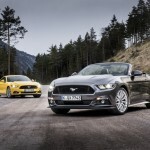 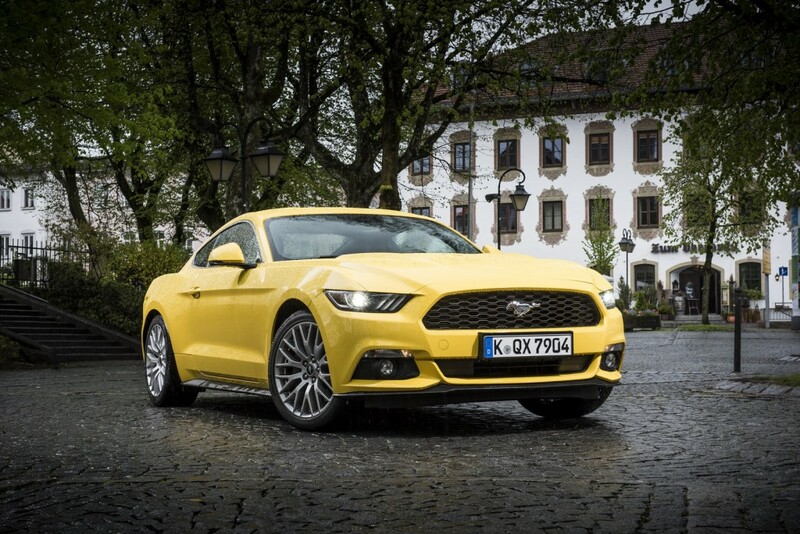 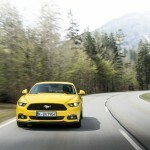 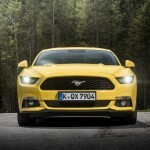 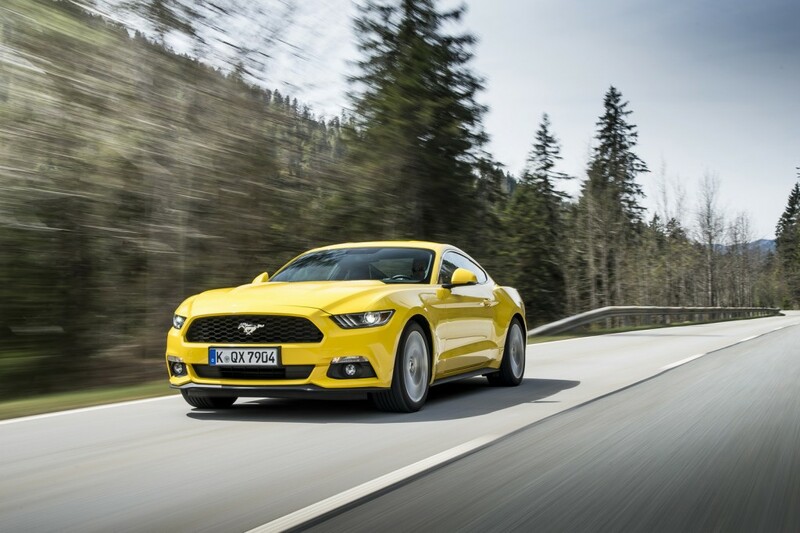 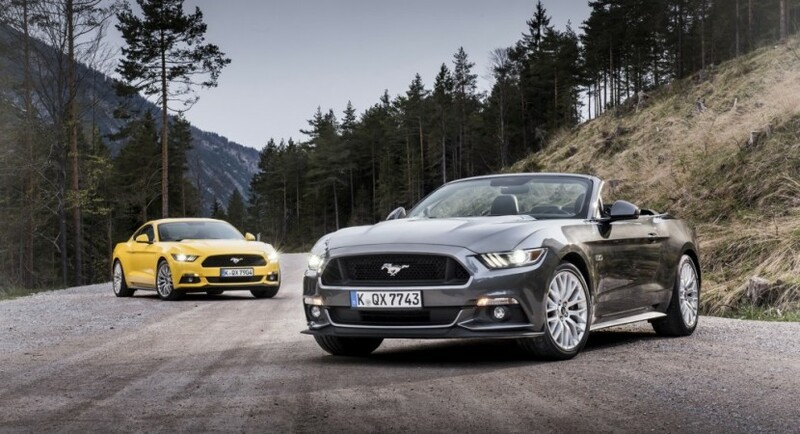 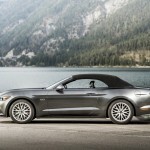 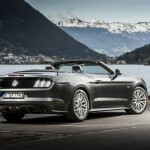 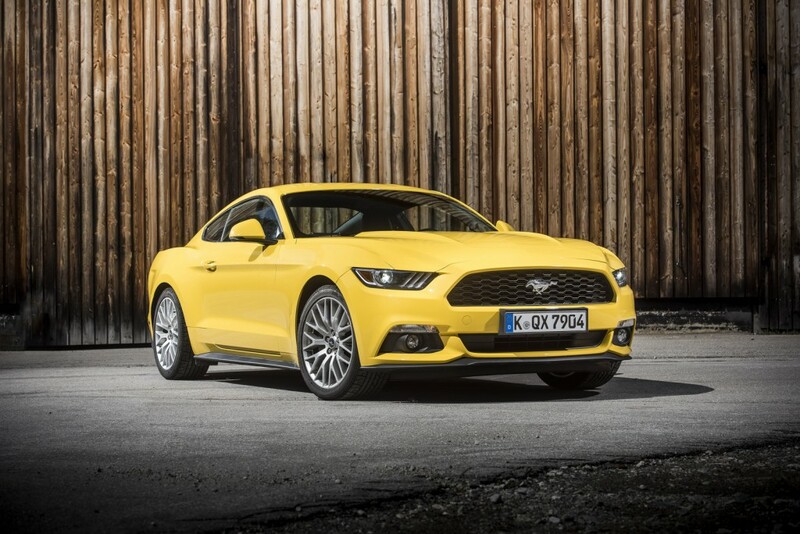 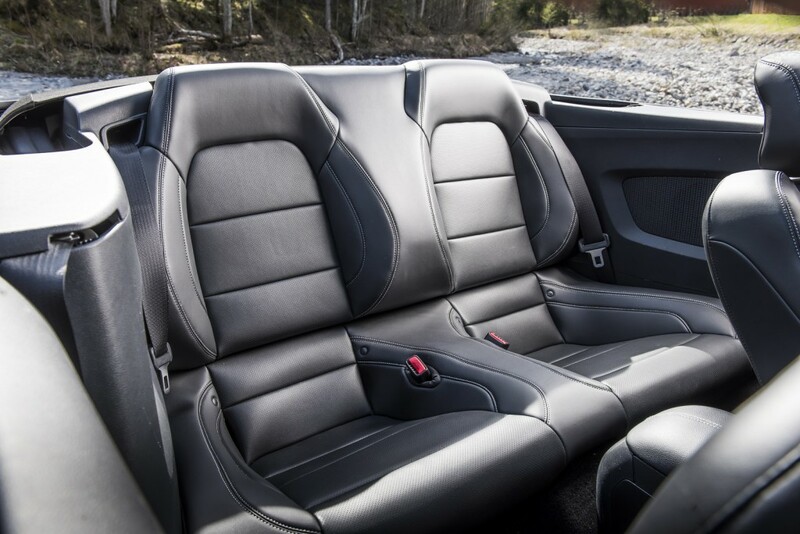 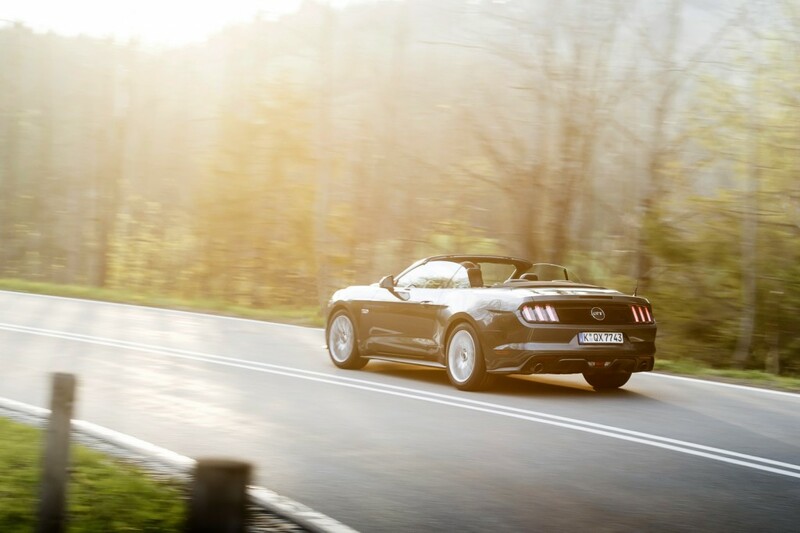 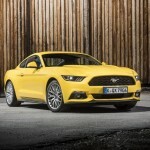 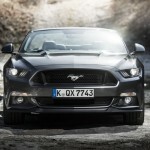 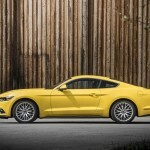 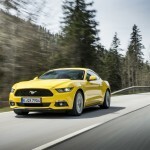 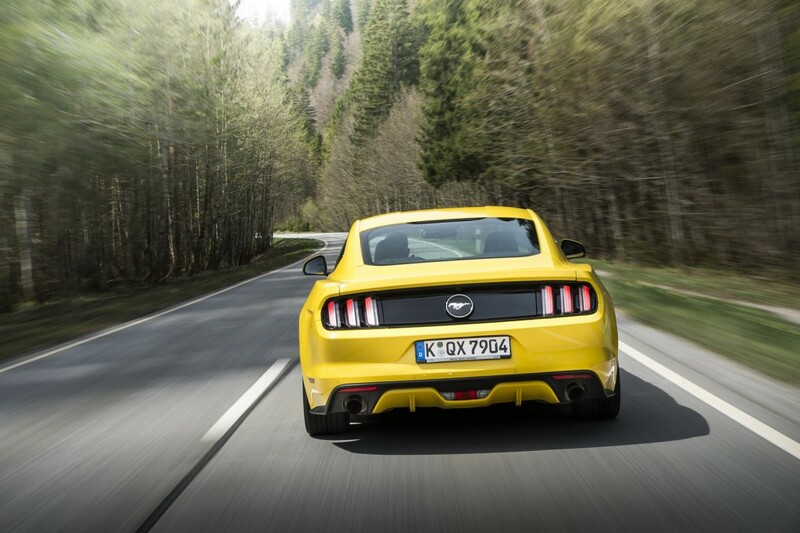 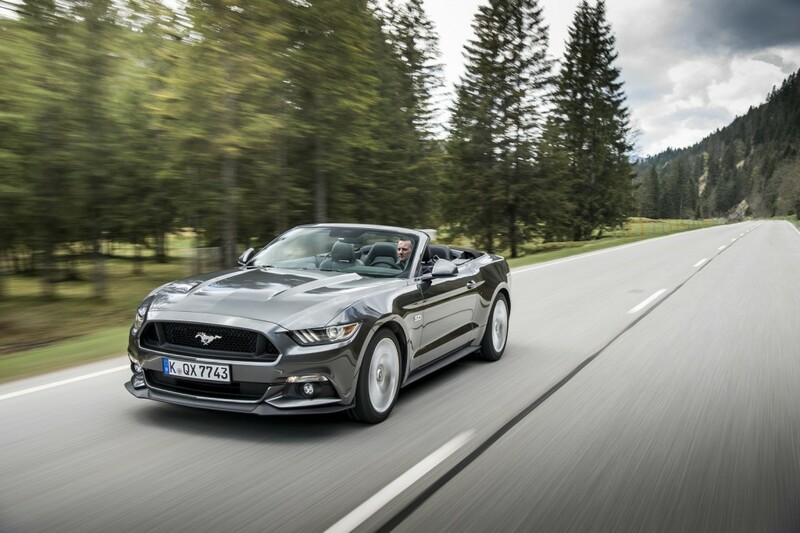 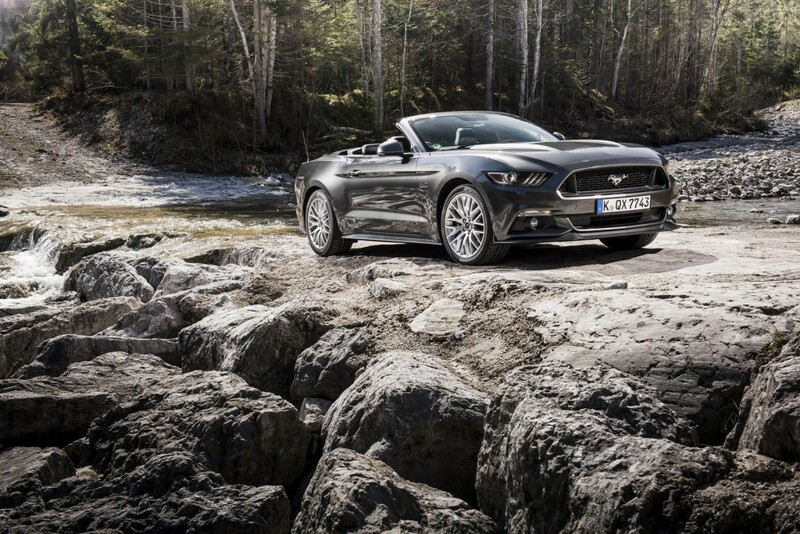 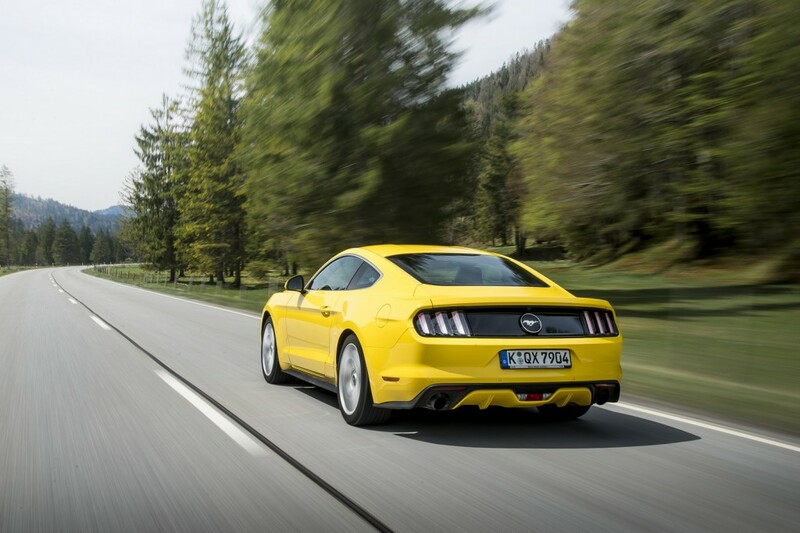 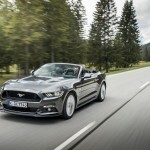 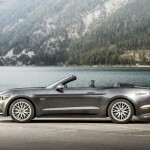 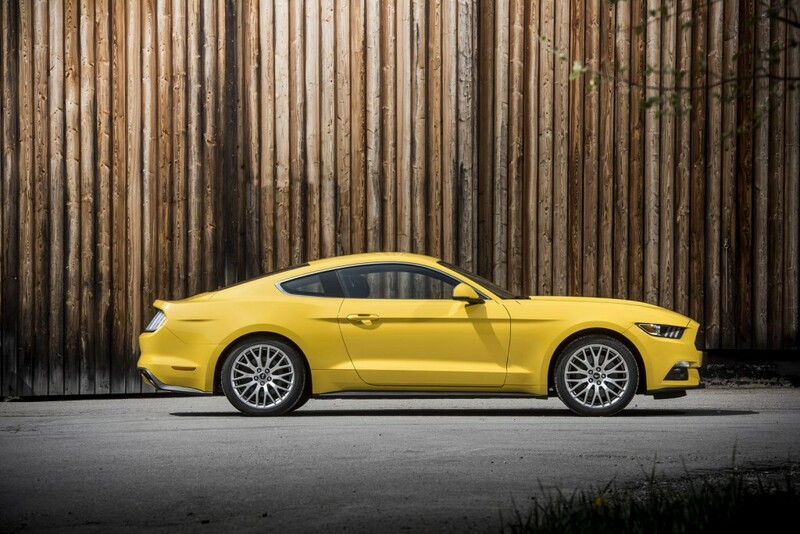 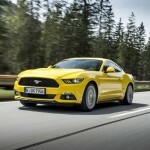 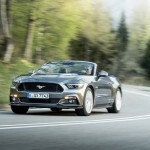 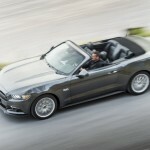 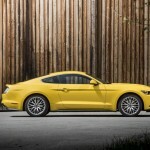 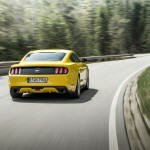 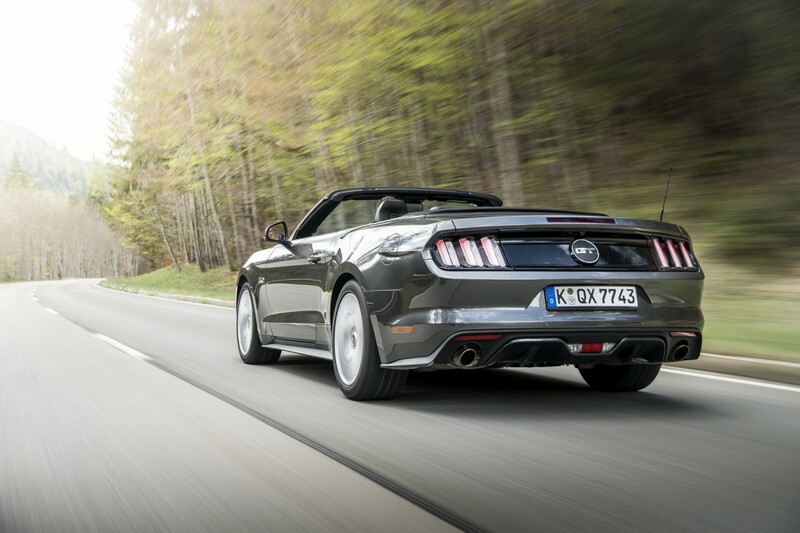 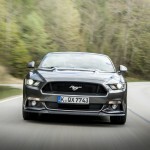 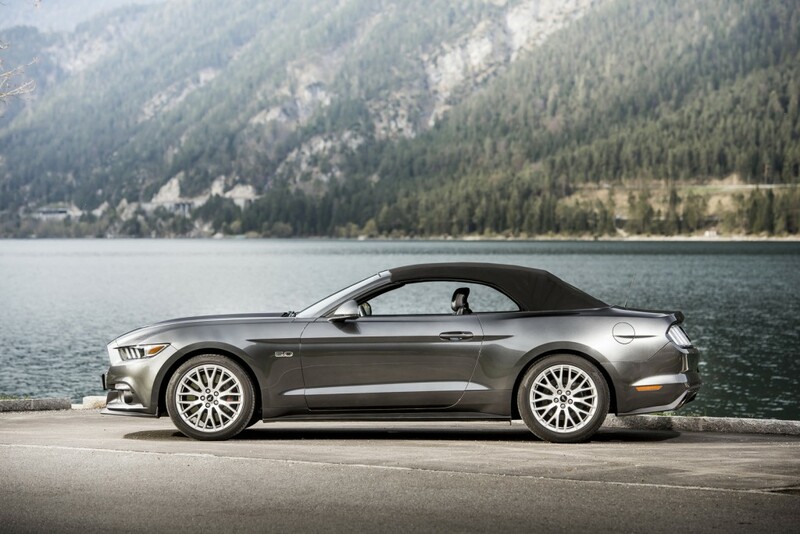 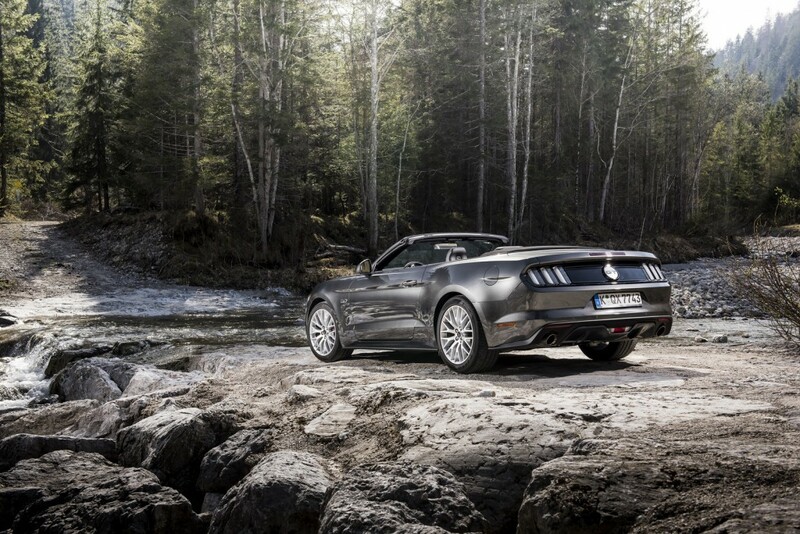 As a reminder, the 2016 Ford Mustang can already be ordered throughout Europe, the model coming in two body styles, like the fastback as well as the convertible. 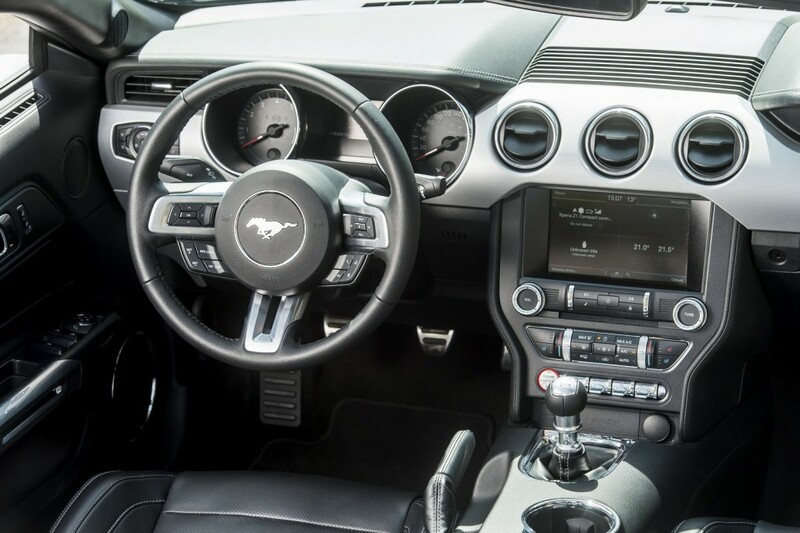 Both versions are fully tweaked with a lot of safety and technological goodies. 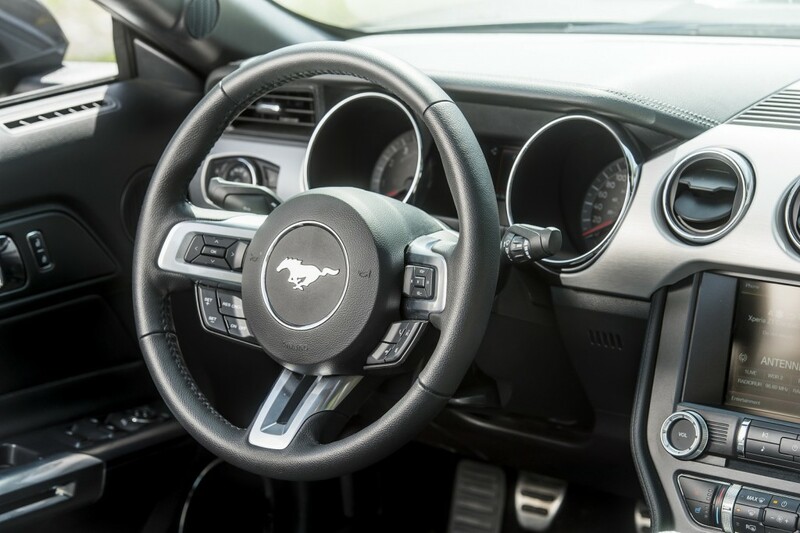 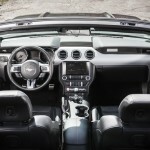 We might refer to the Selectable Effort Electric Power Assisted Steering, the Line Lock system which can be electronically activated, the Launch Control found on the V8, the 8-inch touch screen infotainment SYNC2, dual-zone climate control, the automatic HID headlights or the 19-inch alloy wheels. 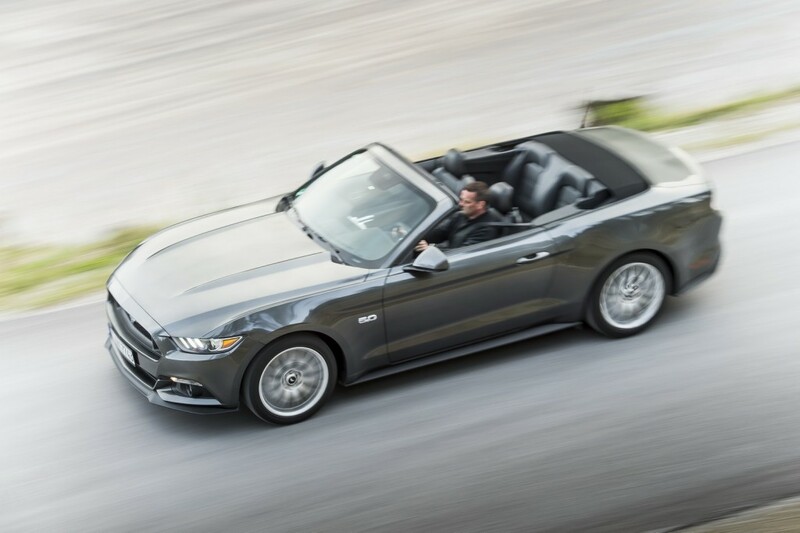 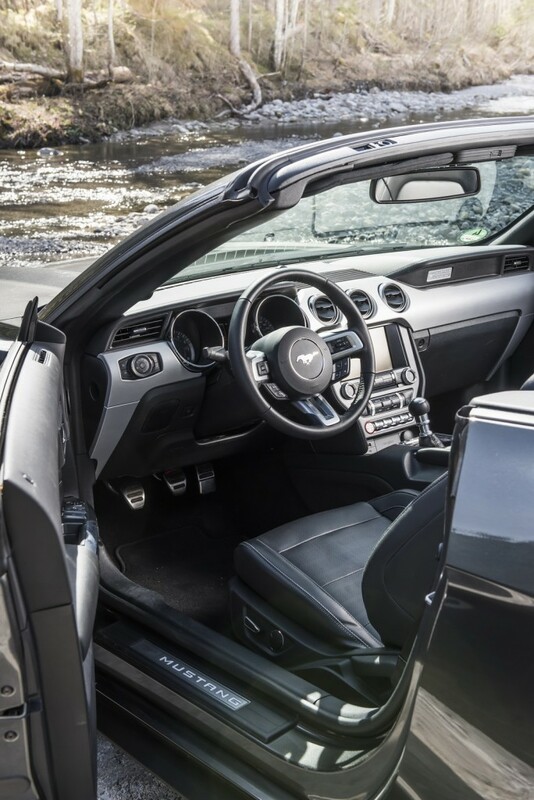 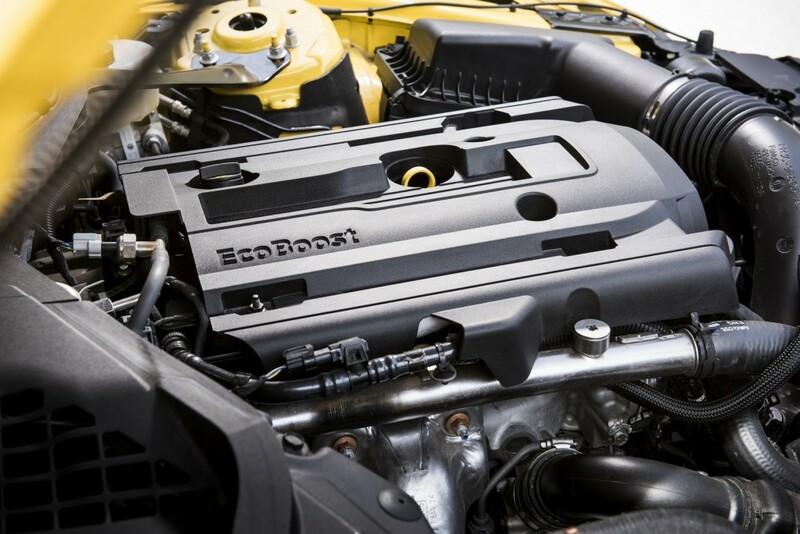 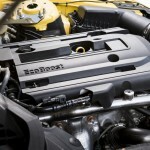 Under the hood, the 2016 Ford Mustang is offered in Europe with the 2.3-liter EcoBoost four-cylinder, developing 313 horsepower and 432 Nm of torque, while the higher 5.0-liter naturally aspirated V8, is outputting 415 horsepower and 530 Nm of torque, in the GT version. 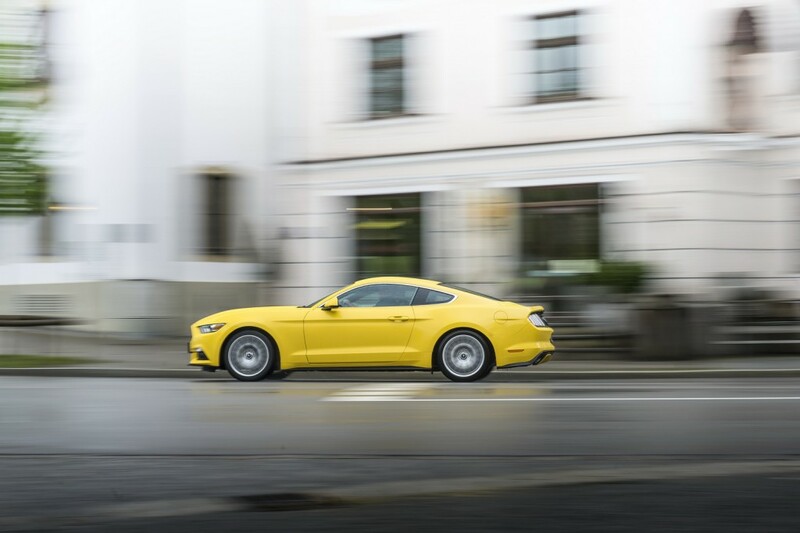 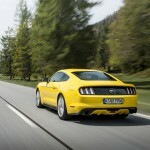 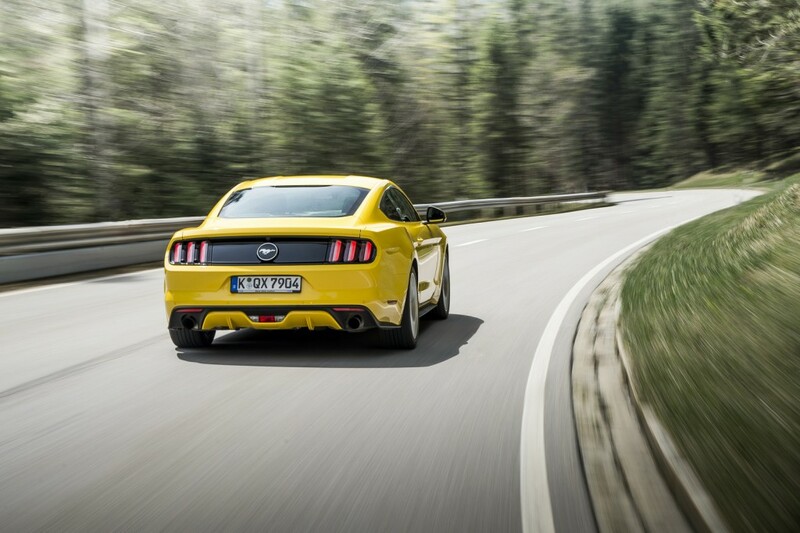 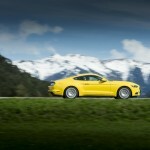 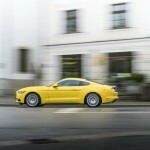 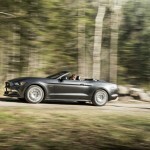 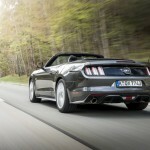 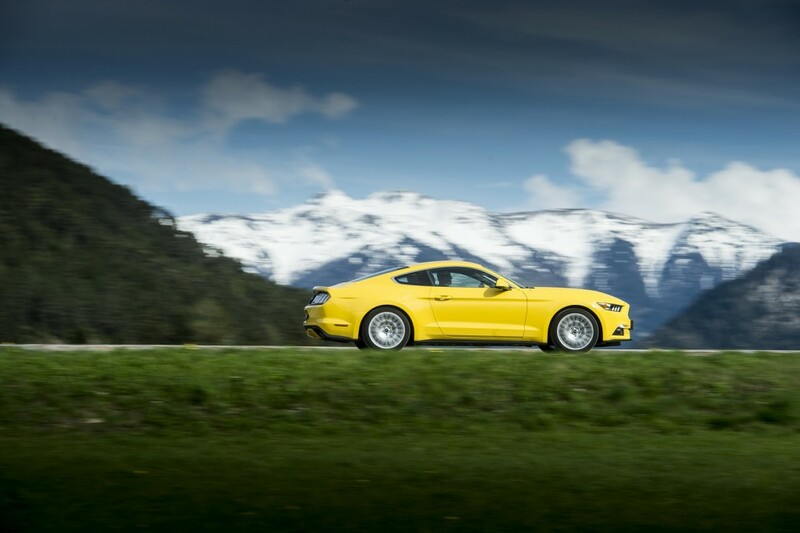 Prices are set from 30,000 euros for the EcoBoost, while the GT is set from 40,000 euros.